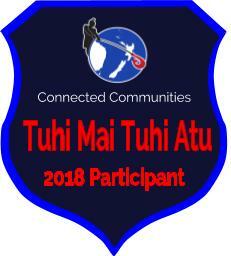 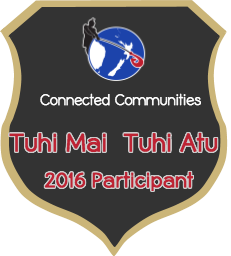 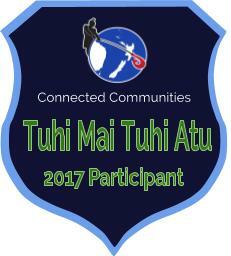 Welcome to Ruma rua tekau ma rima: Caring for others and our environment. 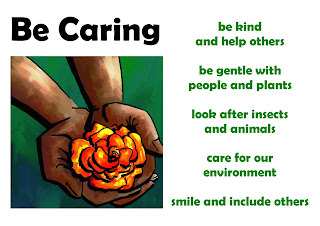 Caring for others and our environment. This ties in nicely with our GREEN week for term four and reminds us all just how precious our beautiful planet is and how and why we should ALL be active care takers of it.